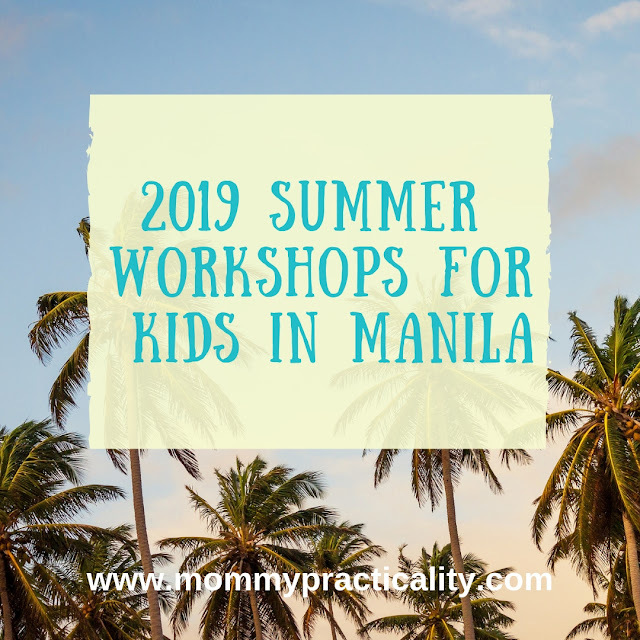 Summer is almost here and my most awaited 2019 list of summer workshops, sports clinics, classes, and activities for kids in Metro Manila is finally here! As a tradition, this will be updated regularly as more and more establishments create their own programs for toddlers, kids, teens, and even adults! Get your kids off gadgets where they could chance upon terrible and inappropriate content and get them up and active by enrolling them in classes this summer. Let's not keep their minds idle this upcoming vacation! 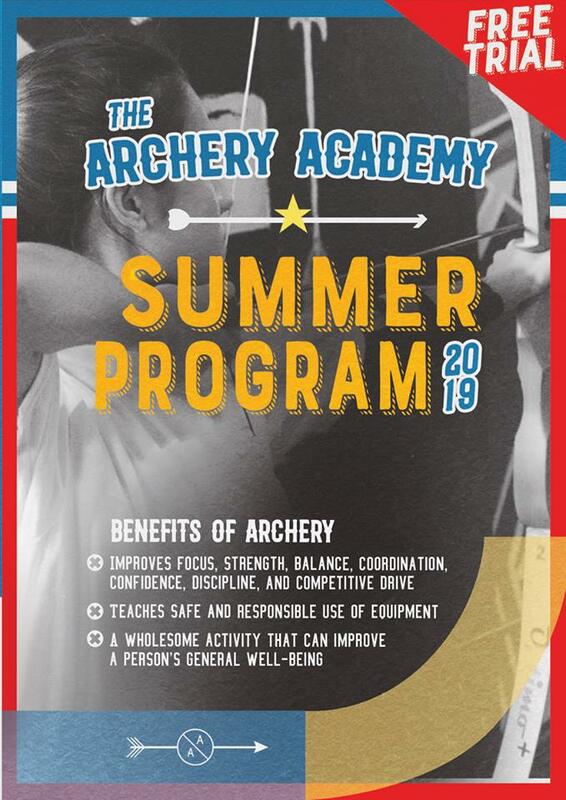 My kids are products of these summer activities and it worked well for them, especially my now teenager whom I enrolled in basketball clinics since he was 7 years old. Now he's a high school basketball varsity player and I can't believe how much he's grown and developed his skills in this sport. My second child was enrolled in arts and reading programs and he hasn't stopped drawing and reading since then. My toddler is showing great interest painting, playing ball, and reading too. Just make sure that you know which interests your children are leaning to so you'll be able to enroll them in workshops they will love and pursue growing up. You may choose to enroll them to any on my list in this post. 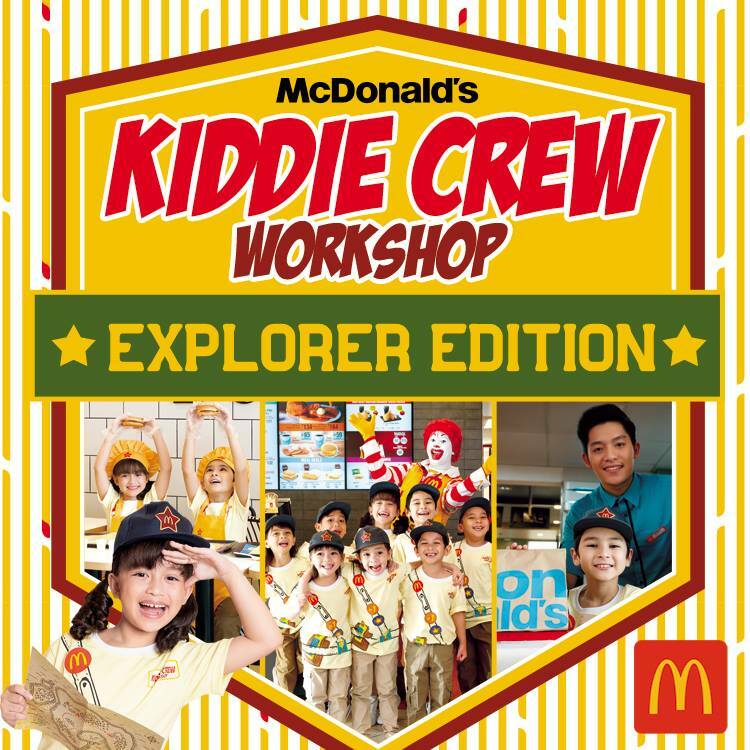 WHAT: The Kiddie Crew Workshop is an annual summer program run by McDonald’s where participants gain new skills, meet new friends, and experience a whole lot of learning and fun! WHERE: Participating McDonald's branch nationwide, see links below for reference. LINKS: For more information, visit the McDonald's branch nearest you or check their website: https://mcdonalds.com.ph/content/page/kiddie_crew_2019 and Facebook Page for updates. 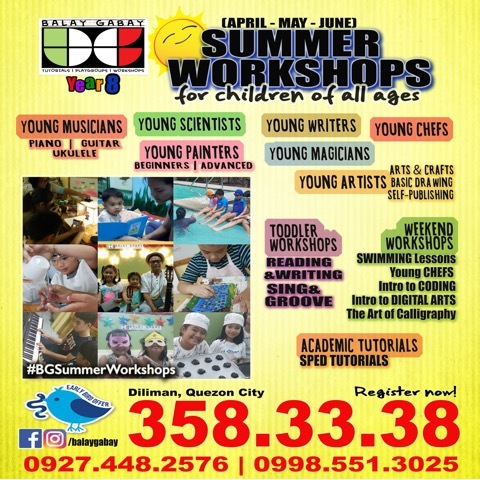 WHAT: 6-day workshop for kids aged 4-6 years old to learn about Jollibee values, store practices, arts and crafts, Yumberger making, ice cream making, dancing, and many more. WHERE: All participating Jollibee branches nationwide. WHAT: Archery lessons for beginners or returning students aged 9 years old and above. 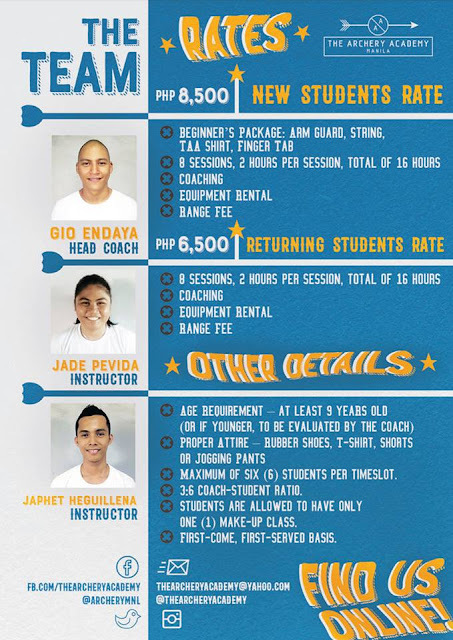 WHEN: Batch 1 on-going/ Batch 2 to start on March 29, 2019| Total of 8 sessions of 2 hours each per batch. 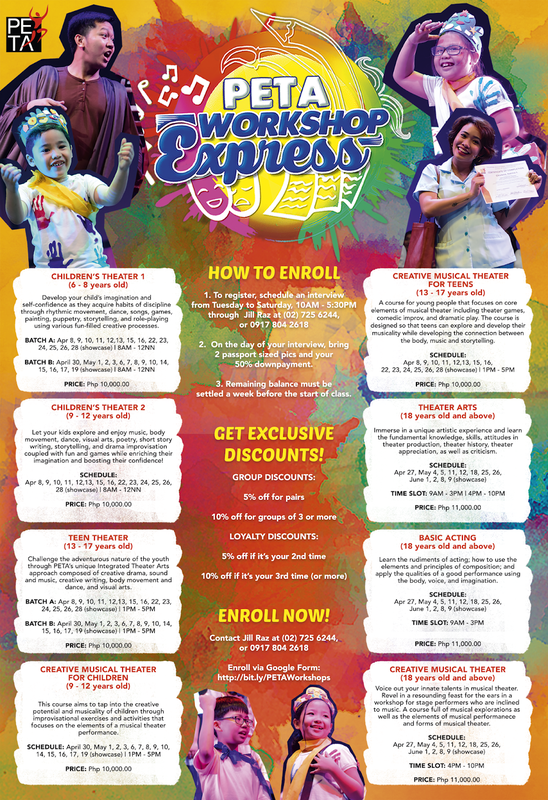 There's 15 minute FREE trial before enrolling. LINKS: For more information, follow them on Facebook. RATES: Call 845 2944 . 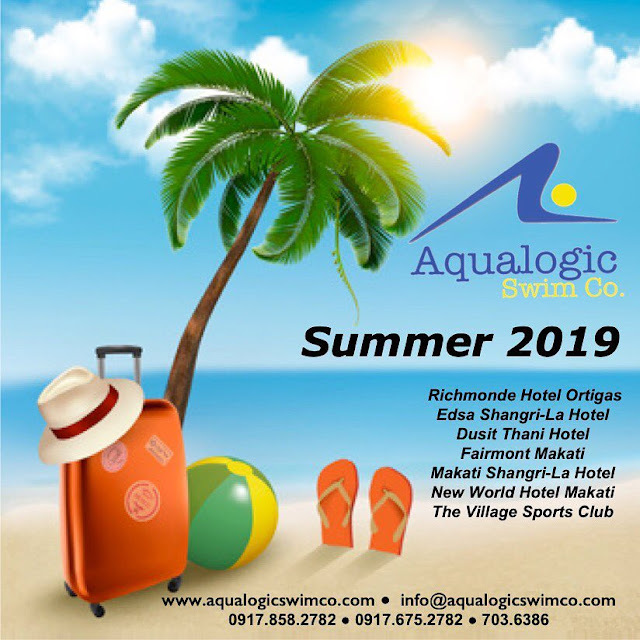 0917 820 1228 (Blue Bay Walk) and 812 0942 (for Binondo) to ask for rates and more details. 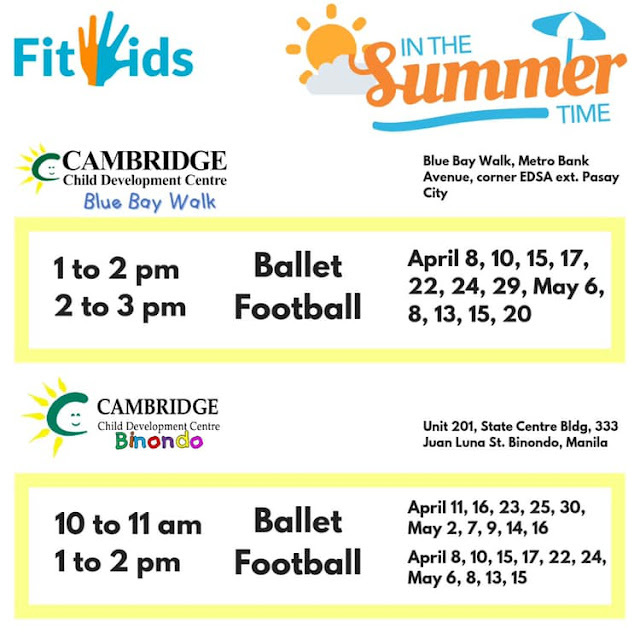 LINKS: Follow FitKids on Facebook for updates. 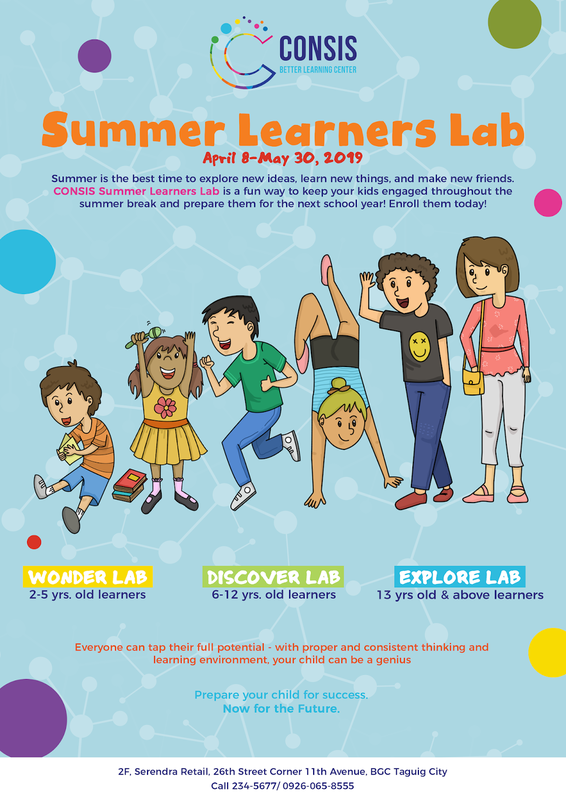 WHAT: Summer workshops for children of all ages (toddlers, kids and teens, and such as Music, Arts, Sports, Painting, Magic, Cooking, Digital Arts, and Science. 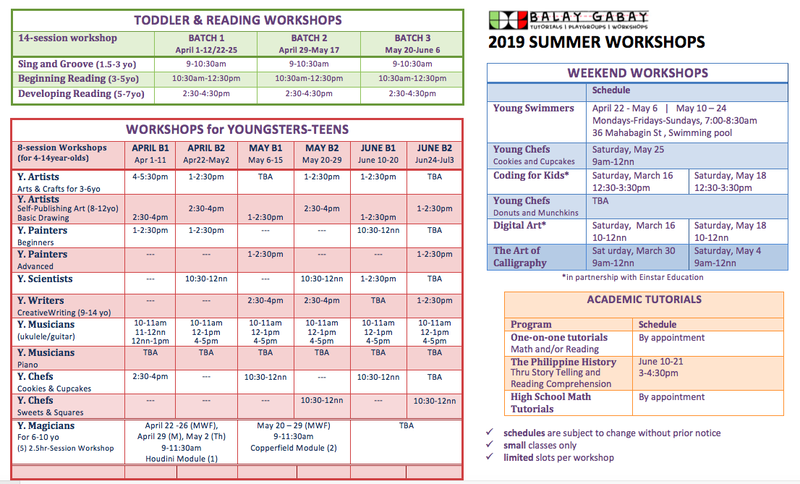 Weekend workshops are also available. 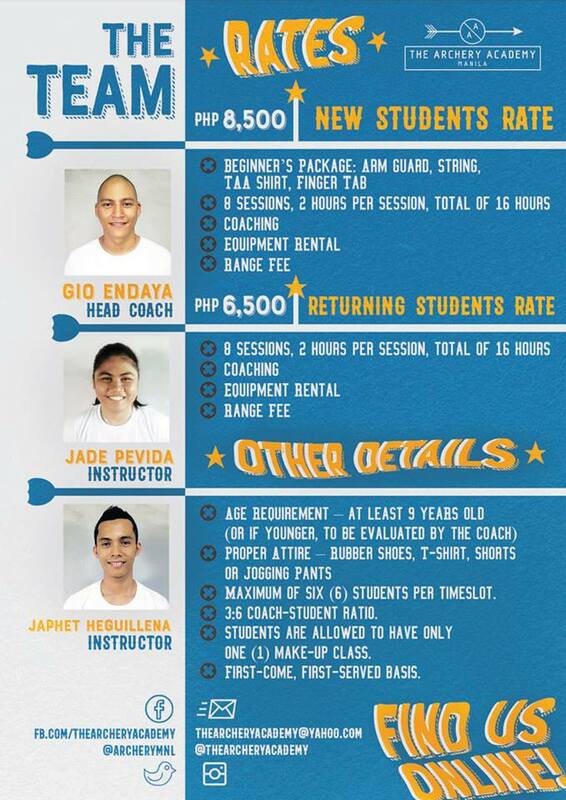 CONTACT/LINKS: For more information, call 358 33 38 or visit their Facebook Page for updates. LINKS: Check their website for registration and more details. You may also follow them on Facebook for updates. Thank you to all the moms and even dads messaging me about my annual list. Thanks also to schools and organizations emailing me their activities this summer. Dear parents, I hope this post helps you decide where to enroll your child/children. Please bookmark and come back to this post as I will regularly update this list.